In The PRESS! 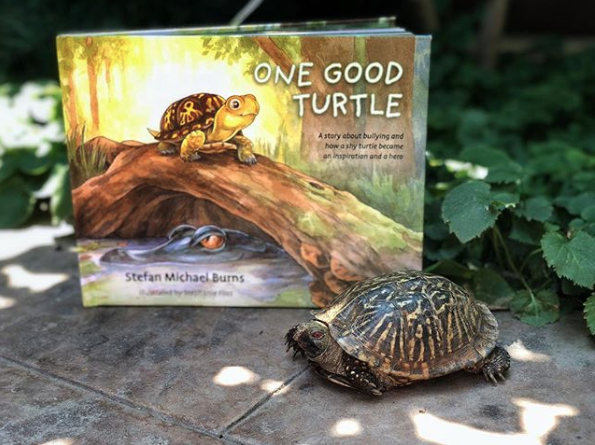 "One Good Turtle" children's book takes on #bullying! This is a fantastic article by Stephanie Sadowski on Pennlive.com about the book and it's important message, featuring the Author, step-son Stefan Burns and his father, my husband Lee Burns and how community, teachers and readers are responding. Just Sold! Ideal Noe Valley Condo!